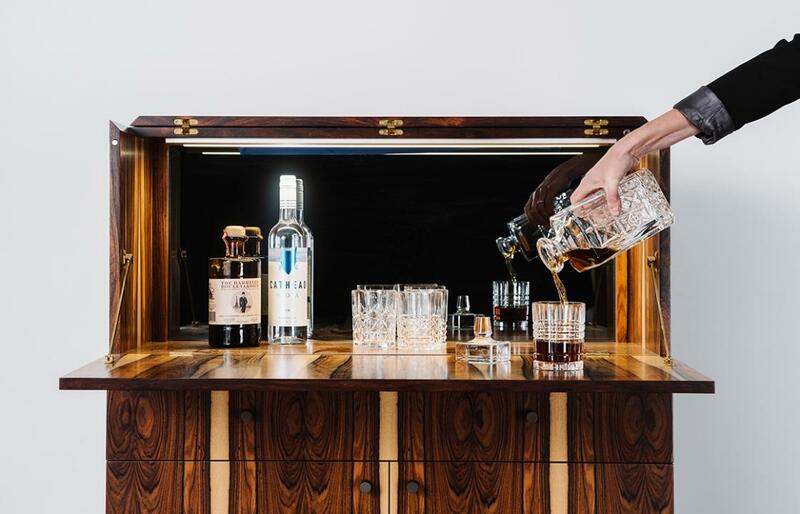 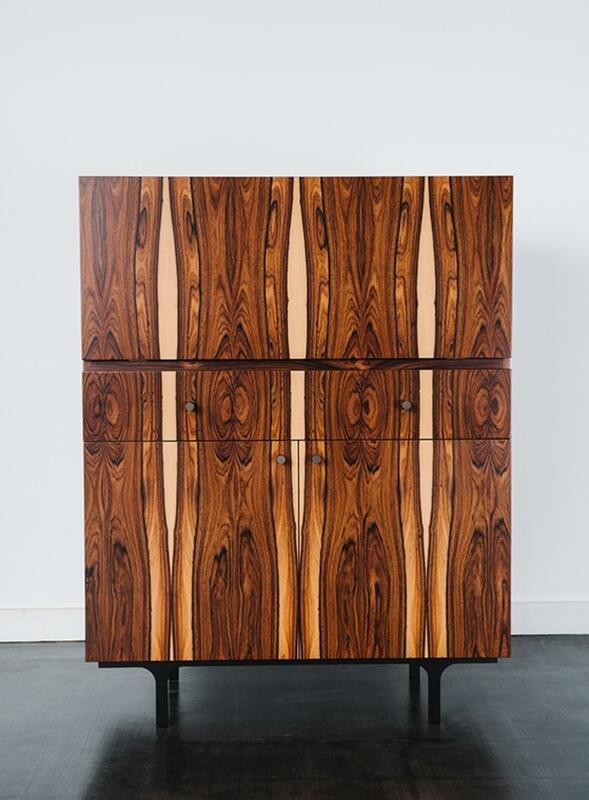 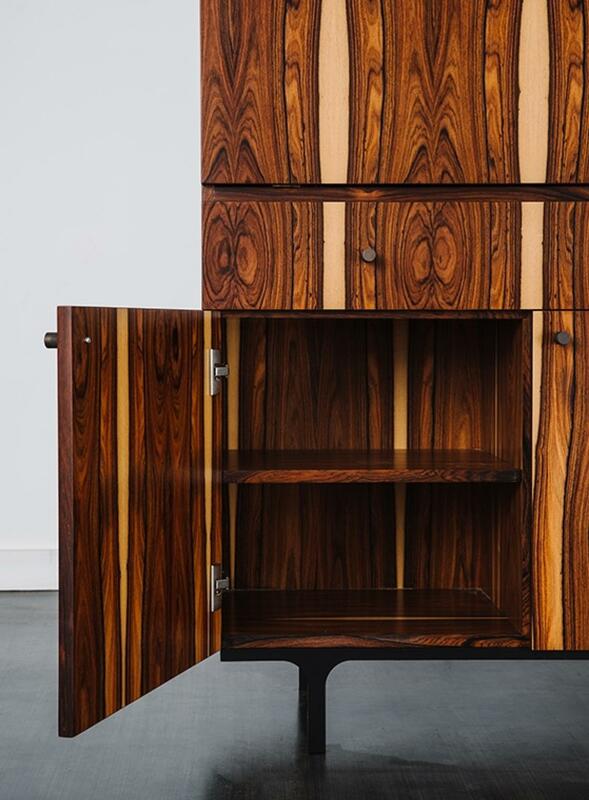 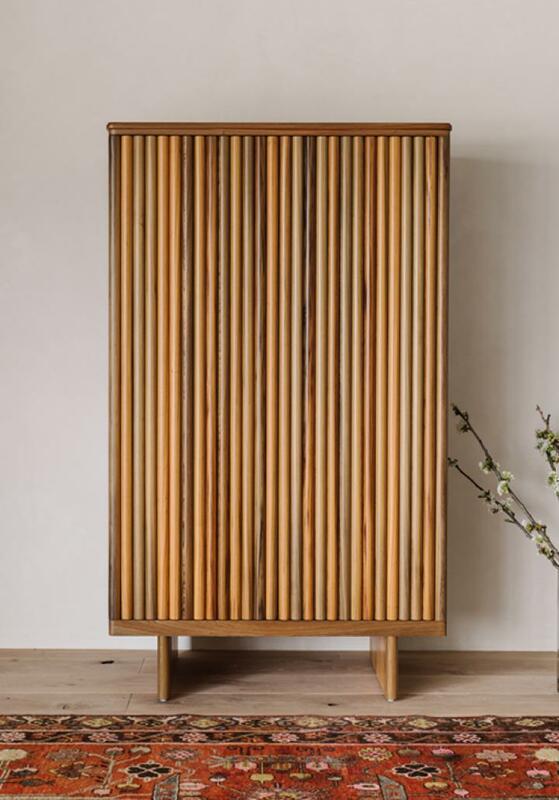 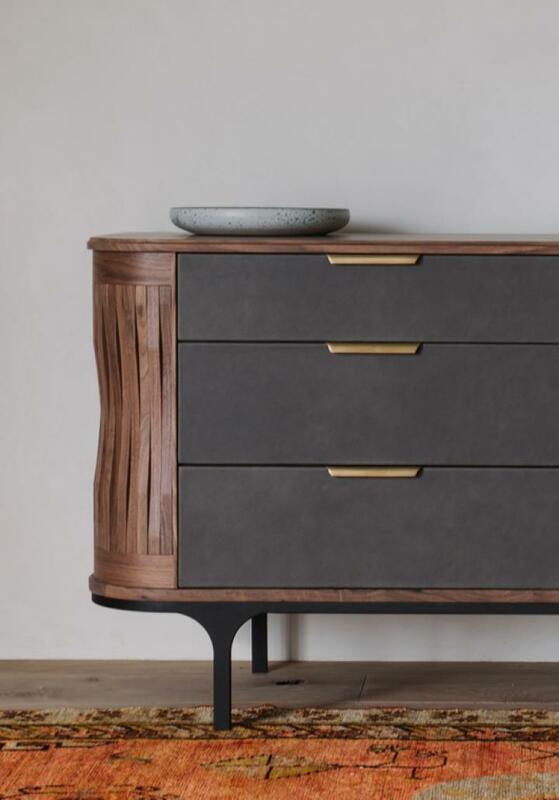 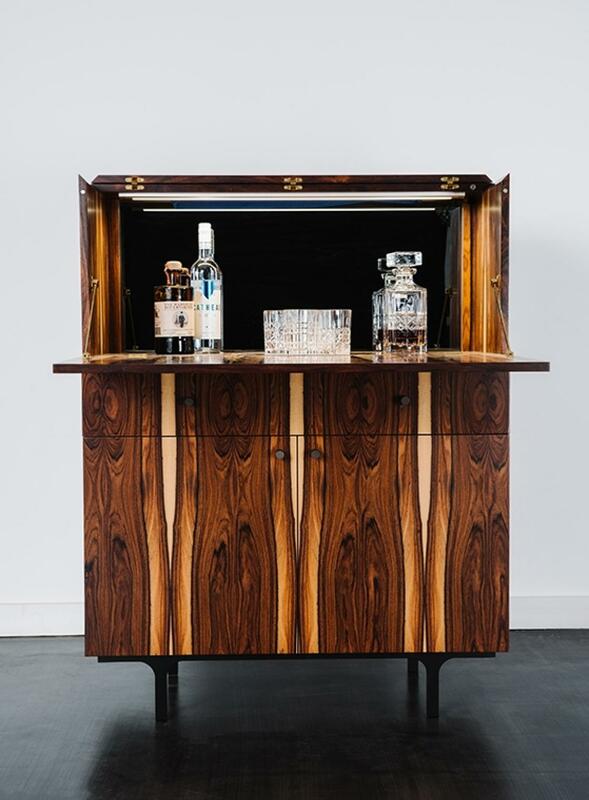 The Spirit Steward Bar Cabinet, made of rare rosewood veneer, proves that a piece can be simple but still make a statement. 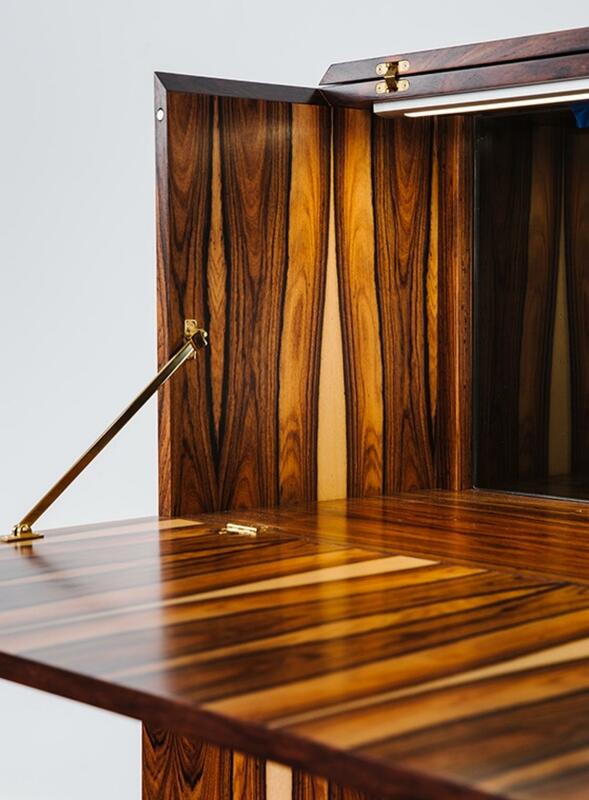 It’s as beautiful inside — with a smoked mirror and LED lighting — as it is out. 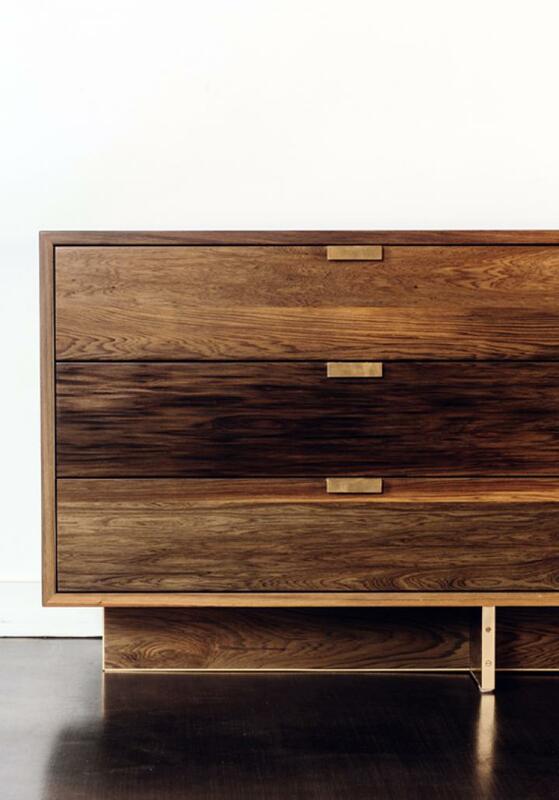 Custom Finishes + Sizes Available.